Getting people to click to read your content is hard, whether you’re trying to entice them in an email or tempt them in the search engine results. But once you finally get them on your page, you must work even harder to keep them there. Lots of technical ways can keep them from bouncing (faster load times, minimum pop-ups, clear site navigation, etc.). But what about non-technical ways? 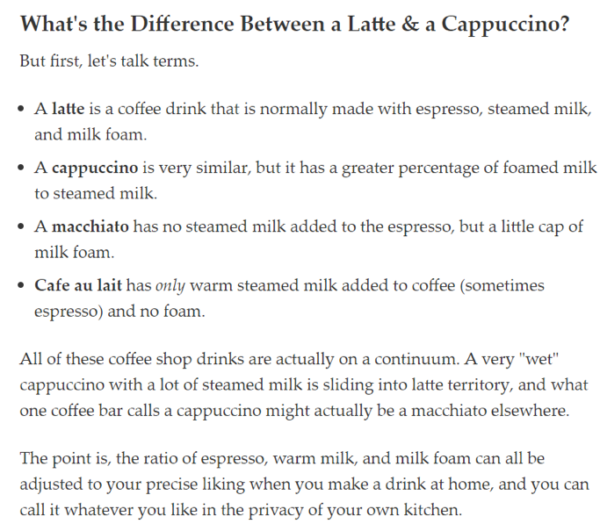 Which content formats are inherently readable, interesting, and absorbing? Which ones make your readers subconsciously stay focused, moving down your page? Take these four formats for a spin. Long-form blogs are heavy hitters in the content world. When you create these, you step up to the plate and take a big swing. If you strategized, planned, and executed, you’ll hit a home run. 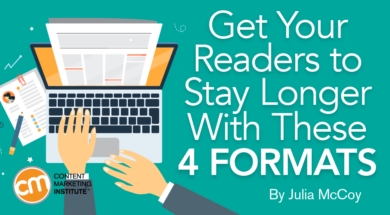 Many marketers mistakenly think long-form content is too daunting for readers. BuzzSumo and Moz famously analyzed over 1 million blog articles and found over 2,000 words to be a sweet spot for engagement. And, of course, when your readers engage, they likely spend more time with your content and on your site. But long-form content should not be exclusively text. Images should be a major component. TIP: Include an image every 200 words in long-form content to increase engagement and keep your readers on the page. Love them or hate them, posts in list form do extremely well with website visitors. 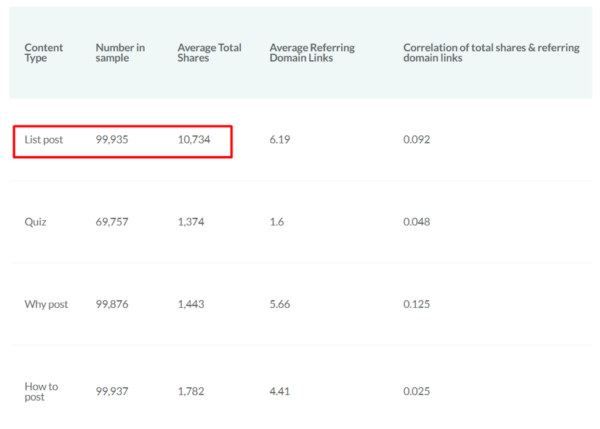 In that BuzzSumo/Moz study, list posts wiped the floor with all other post formats. The average total shares for listicles was nearly 11,000, and the next closest format (how-to) averaged 1,782 shares. Why are listicles a huge hit? TIP: Create list posts that provide a whopping amount of value for your audience. Each point should be unique, helpful, interesting, or valuable. 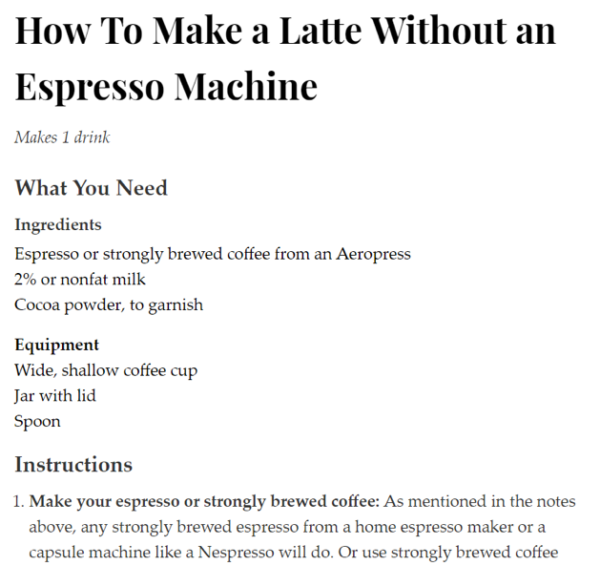 TIP: Your content doesn’t have to be a listicle format to recoup the list benefits. You can number your points, add numbered lists in the text, or use bullet points to help make sense of the information. They directly answer the questions your audience is asking. This factor inherently makes them readable because they’re directly addressing a user need. How-to posts often contain lots of illustrative images, which increases the probability of engagement as we already explored. TIP: A truly engaging how-to post needs a list of steps, pictures, and in-depth descriptions to make readers trust your advice, follow your directions, and, ultimately, stay on the page. Call-to-action-centered content is a type that continually motivates the reader throughout the piece. 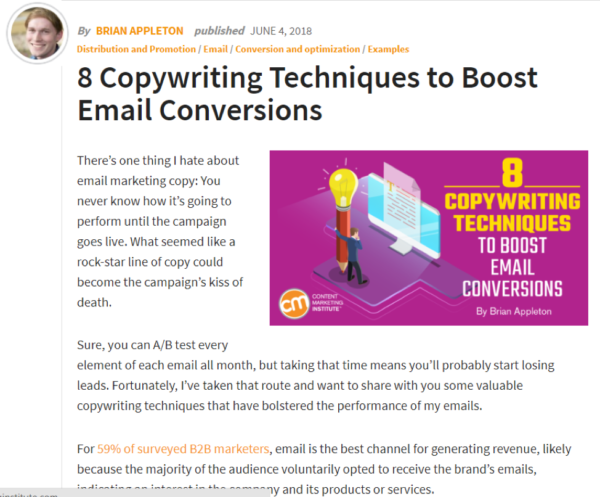 Often, this type of writing is called “conversion copywriting” because copywriters use it on landing pages and sales pages to lead the reader to a profitable action or conversion. Do topic and keyword research to find a subject your readers care about. You can’t write about just any random topic and expect results. If no one cares, no one will read it. 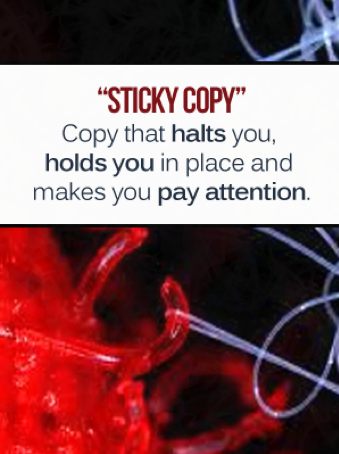 In Joanna’s post, it’s easy to see why marketing writers will care about her topic: Sticky copy leads to conversions. She directly addresses the reader with a command (“Don’t Be a Freakin’ Wallflower!”) and follows it up with a CTA (“Write Sticky Copy That Gets Noticed”). Focus on an action that is beneficial for readers. Will they save money? Get more free time? Improve a skill? Improve their relationships? Today, let’s take a look at 2 ways to make your website copy stickier so people actually READ it and RECALL it. Inspire readers to take the action. Tell them why they should care. Tell them specifically how the benefits will play out. It should be all about motivating them by providing valuable information. So, how can you take your product, service or app … and position it as something sticky? Check out these sticky topics. At least one of them CAN work on your home page, and ALL of them can work in your blog posts. It all works. Joanna’s post makes you want to keep reading because all the elements are there. TIP: As you implement these points into your next content piece, remember to focus on the CTA. Keep calling your readers to action and you’ll have a better chance of keeping them on the page. The longer you can keep readers on your page, the more likely they will engage with your content. Longer dwell time on your pages and lower bounce rates equal improved rankings. Higher conversions equal more potential customers. More shares and links equal more authority. Remember: Great, high-quality content in addictive formats is what keeps your readers reading. Nothing less will do. Don’t skimp out on quality and effort in the creation stage, and all the stages that follow will be easier – including your bounce-rate optimization. Expand your effective use of content formats for long-term success from knowledge you can pick up at Content Marketing World Sept. 4-7 in Cleveland, Ohio. Register today and use code BLOG100 to save $100.